The labor gap in the trades continues to have more and more impact in market! With fewer and fewer young people going into the industry, it’s created a high demand that’s pushing the average pay up. In fact a 2017 study from the Georgetown University Center on Education and the Workforce said that 3,477,000 people have “good-paying construction jobs” in the U.S. and earn a median salary of $59,000. Increased Defect or Inefficiency Claims. The need for more workers may lead to hiring more inexperienced workers or making do with smaller teams. If they’re not doing proper work this will certainly lead to more client complaints or even lawsuits. Technological advances like drones and robots that compensate for less labor have made it easier to predict on-site hazards. This is reflected in recent reports from the Bureau of Labor Statistics, which show a decline in the amount of employer-reported workplace injuries and illnesses. Work sites seem to be getting safer! However, it’s important that you take the time to properly train your less-experienced staff on safety and procedure, or claims could go back in the other direction. Most of us in the industry have seen the overtime pay column increase significantly as the number of qualified craftsmen have declined. The exemptions of who qualifies for overtime pay in accordance wtih the Federal Labor Standards Act (FLSA) has been ever-changing. So, it’s important to keep up to date on the regulations in order to avoid wage and hour lawsuits. In addition, excessive overtime can lead to burn-out which can create all kinds of safety and employee wellness problems, so be aware and communicative with your staff to avoid any negative effects. New innovations and use of data to make construction more efficient is changing the industry. This has also created a need for a more versatile craftsman, one who is both technologically savvy and understands the skills of the craft. The hope is that this will actually improve the industry’s overall appeal and attract more young and well-trained employees to the trades. 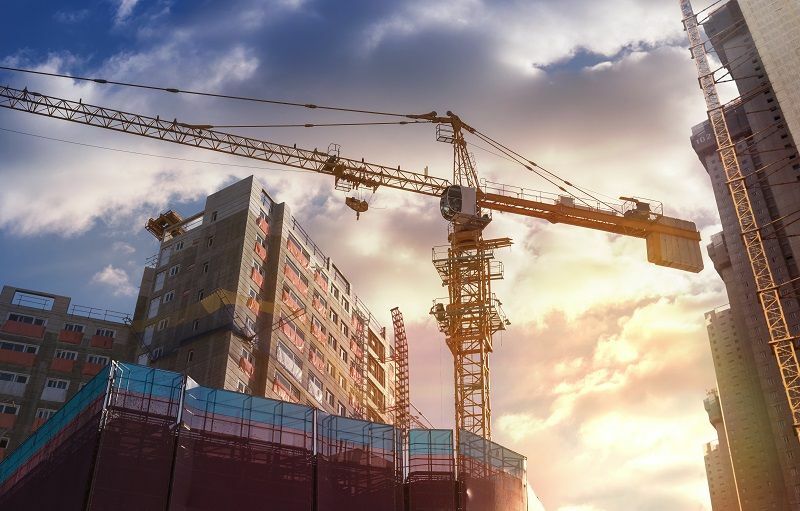 We’ve seen some amazing technology that increases efficiencies, but there’s also a need for innovative solutions that lower the barrier for starting a construction business as well as increasing the appeal the trades. That’s exactly why the U.S. Department of Labor’s Office of Apprenticeship revised its policy last year to allow temporary staffing agencies to handle apprenticeship programs, something that wasn’t previously allowed. That’s what led to Madden launching the Madden Apprenticeship Program (MAP), which is enabling the increase of highly-skilled craftsmen already. Madden can help guide you in many of these issues that you may be experiencing due to the labor gap. And if need to hire craftsmen or apprentices through MAP, give us a call today! We’ll match workers that have the experience and training you need.